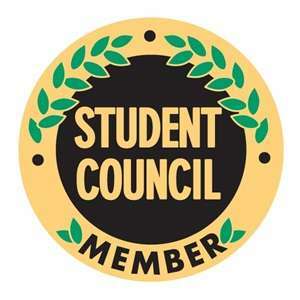 Student Council Pro was created by Isaac Myhrum. Taking the lessons he acquired from those experiences, Isaac dove into student government opportunities while attending the University of Idaho. During his Junior year at the U of I, Isaac had the honor of serving as student body president of the Associated Students University of Idaho (ASUI), representing some 15,000 students, thus taking his leadership journey to a whole new level. Isaac created Student Council Pro to share his experiences in student government and hopefully encourage today’s crop of student leaders who are seeking leadership dreams of their own. Isaac received a B.S. in Political Science with a minor in Economics from the University of Idaho. He also has a B.A. in Accounting from Washington State University. He now lives in Central Washington state with his wife, daughter and two cats, Tigger and Mister. For any questions pertaining to the site, please contact: studentcouncilpro “at” gmail.com.